We are delighted to introduce our 2018-2019 DLA Fellows. Abolitionist scrapbooks compiled in the United States in the first half of the nineteenth century have been underappreciated and under-analyzed by scholars. Although fighting the anti-slavery battle necessitated overt, often public, action and frequently demanded the collaborative creation of a collective voice to speak against the peculiar institution, the impetus for participation in the struggle necessarily began privately and internally for each individual. If one reads the scrapbooks as illuminating both the subject matter and the maker, then collecting individual maker’s takes on the central moral and political struggle of the mid-nineteenth century provides scholars with an invaluable window of insight into how the struggle arose and how it shaped and was shaped by the individuals, famous and unknown, who embodied and enacted that resistance. It also firmly establishes a connection between the artifacts and our present cultural moment. If, as historian Ira Berlin has asserted, “slavery has become a language, a way to talk about race, in a society in which blacks and whites hardly talk to each other at all,” then exploring the language of the struggle against slavery, and most particularly the language of a collaborative movement like the abolitionist struggle, provides us with a model for thinking about how to address and possibly overcome the inherent tensions and violence that continue to plague America’s racial realities. 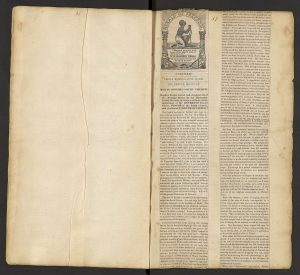 Within the language of resistance to American chattel slavery, the abolitionist scrapbook stands as a monument both to what an individual can contribute to the struggle and how the preservation and dissemination of his or her insights can help lay a foundation upon which groups of resisters can build. 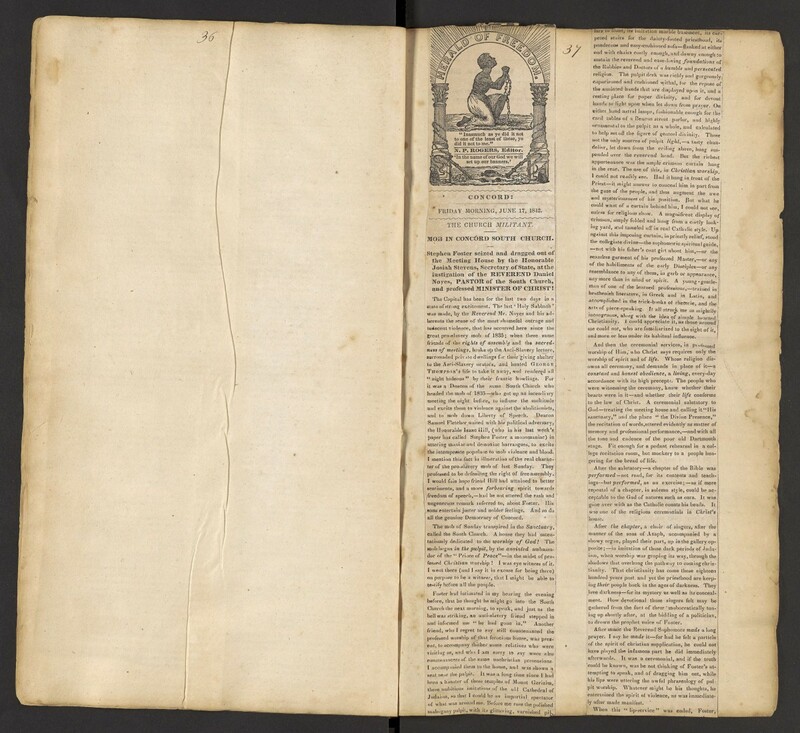 As hybrid texts, the scrapbooks are also ideal candidates for digital humanities work, beginning with the goal of creating a fully-realized, searchable digital edition of the scrapbooks accessible electronically to scholars and teachers who might find the resources useful. This project moves from studies of people fleeing Nazi-occupied Europe between 1933 and 1945 to refugee experiences more broadly. 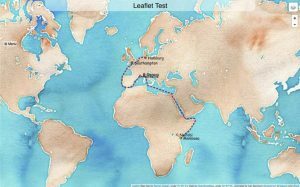 It widens the perspective and timeframe by examining escape routes taken by current refugees seeking to reach, rather than escape, Germany. The project will create geospatial visualizations and timelines of refugee stories, use digital tools for text analysis, and harness computational and multimedia tactics to connect WWII-era refugee narratives to a broader geographic and historical context ranging from the writings of German Jewish refugees depicting their lives in British East African colonies to contemporary refugee crises in Europe. 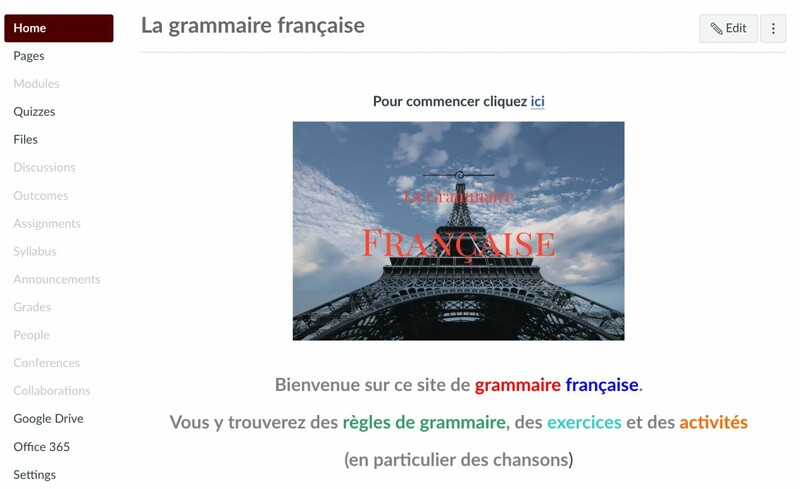 This project draws upon materials developed over a career teaching French at Middlebury to build an interactive French grammar website in French with rules, exercises, and activities (songs or games) that are both informative and fun. Explanations of grammar rules are downloadable for safekeeping and further use, as well as readable directly on the site for those who wish to check and confirm a grammar point. Exercises and activities can be downloaded as well, but also done directly on the website with instant feedback. Finally, the site will provide links to more complex French grammar sites for those who wish to study a grammar point more in depth or do further practice. This multimedia project will explore the landmark American television series Breaking Bad (2008–13) via the emerging format of videographic criticism, producing a collection of open access video essays interpreting the particular modes of characterization within the series and arguing for the significance of character as an aspect of media storytelling. The resulting “video book” will be intellectually significant in three primary ways: adding to our theoretical and analytical understanding of characterization in moving image media, filling gaps in the existing literature; serving as one of the first extended single- authored studies of one of the most popular, acclaimed and influential contemporary television series; and breaking new ground on how videographic criticism engages with television, establishing a new format of the video book focused on a television series. Given the popularity of the series and the accessibility of and high interest in the video essay format, this video book should make a strong impact on both the academic field of media studies and general audience understanding of Breaking Bad and videographic criticism. Check out a draft of Chapter One, What’s Walt Thinking? Mind Reading & Serialized Memory in Breaking Bad.